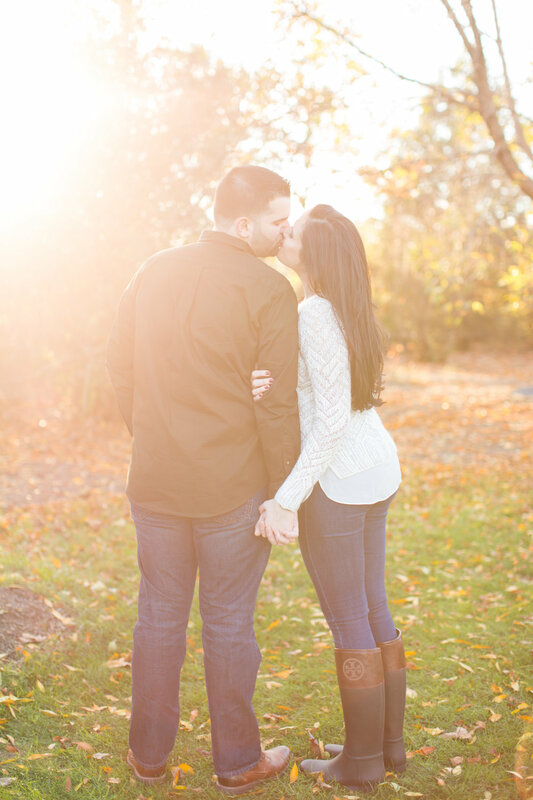 After moving to New Jersey from Miami, Vanessa & Marcos wanted to embrace their love for fall with their engagement session. 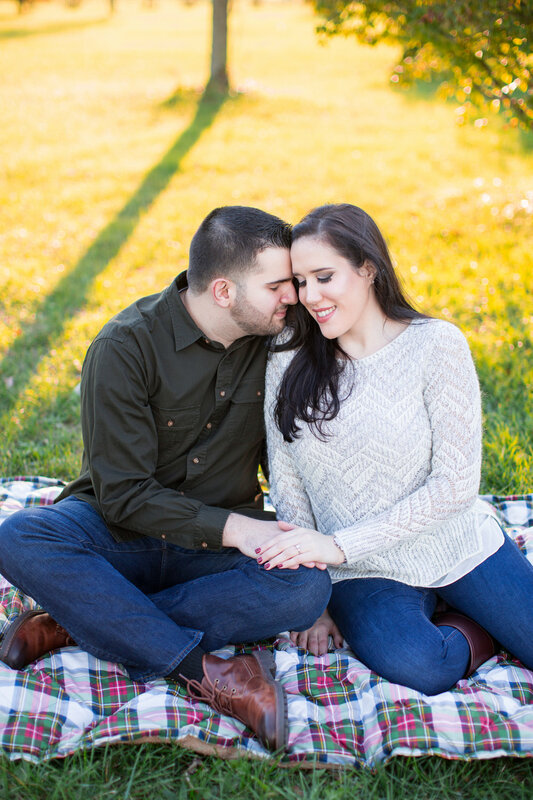 I photographed them cuddling under a blanket in Liberty State Park with all of foliage and final days of greenery around them. 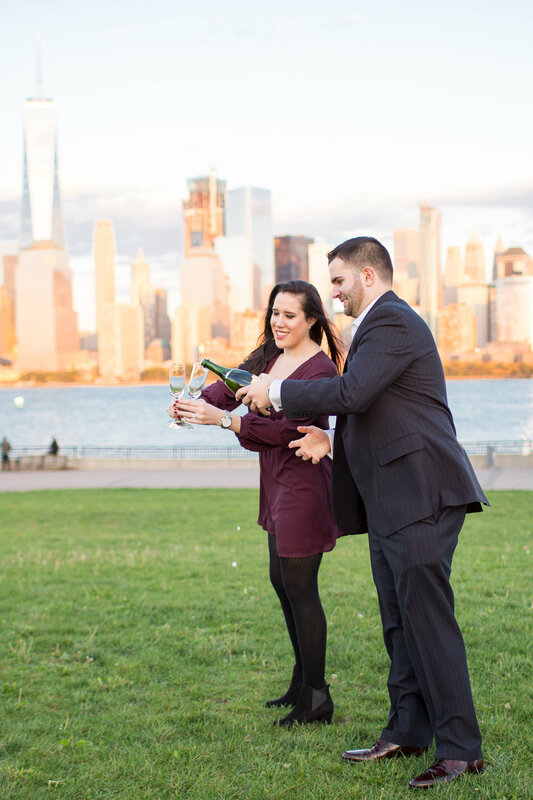 We finished their session by popping champagne with the NYC skyline behind them and toasting with their TIffany & Co. chamapgne glasses they received as an engagement gift! 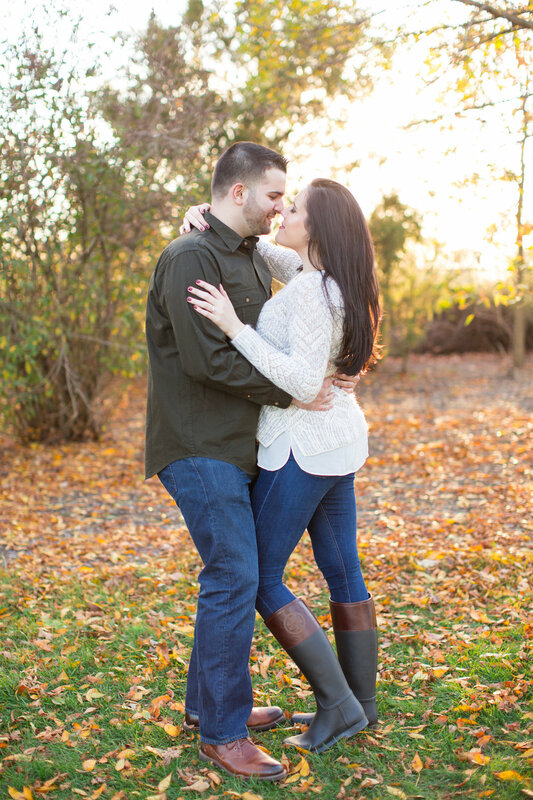 Cheers to these two & their lovely engagement! 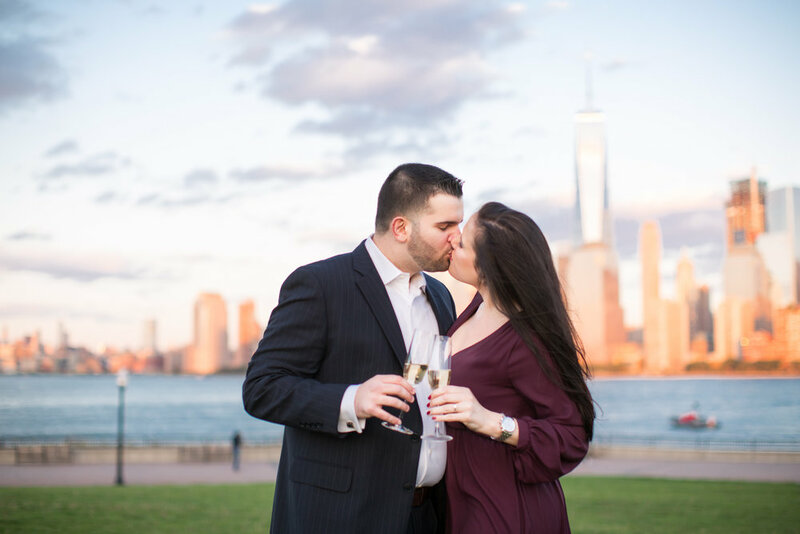 I had such a great time exploring Liberty State Park, drinking champagne and photographing these two!